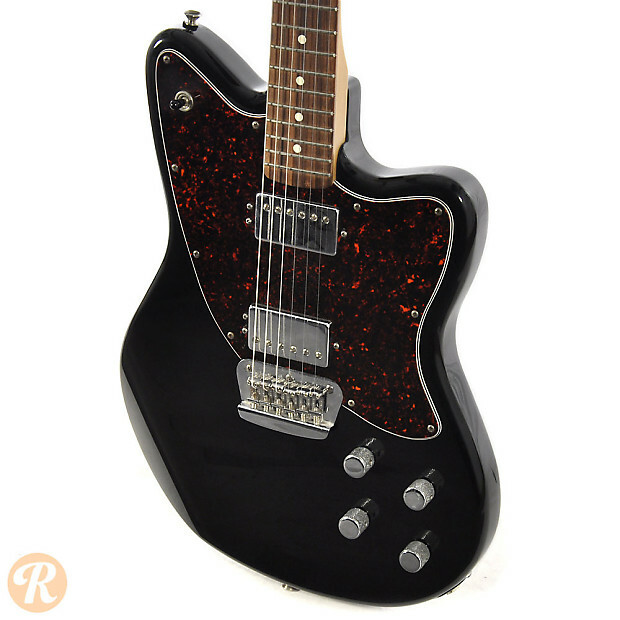 The Toronado was launched at NAMM in 1998 as a higher-end made-in-Mexico Fender model. 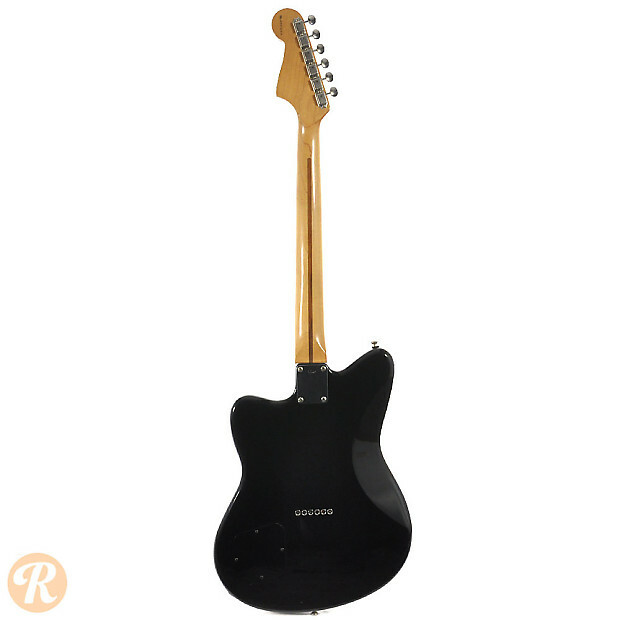 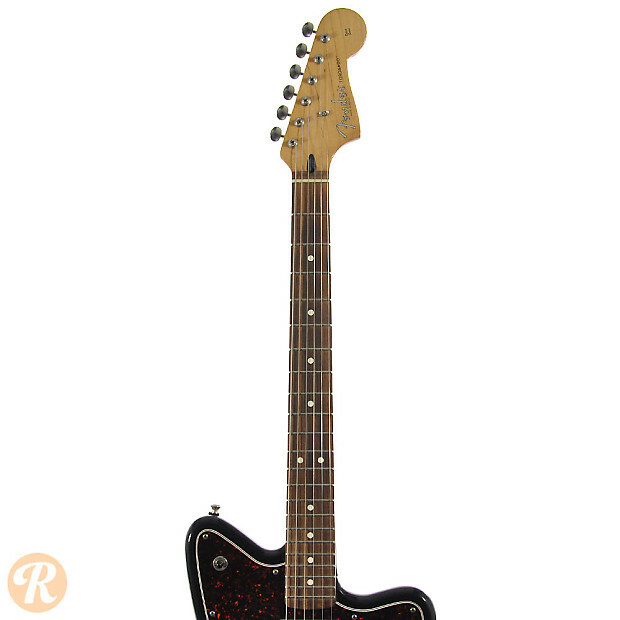 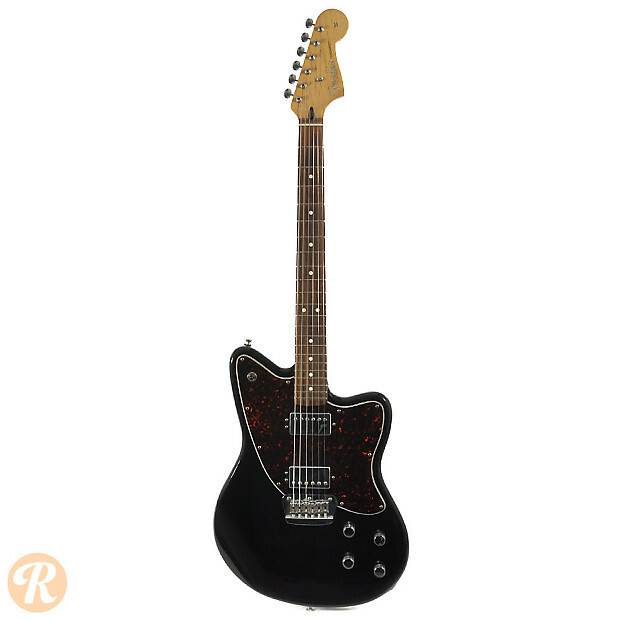 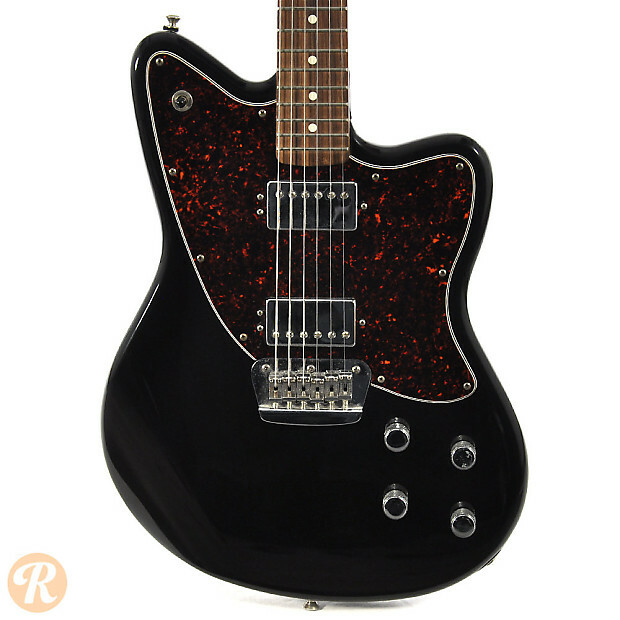 This offset guitar was similar in concept to the Jaguar or Jazzmaster, and featured a 24 3/4-inch scale length. 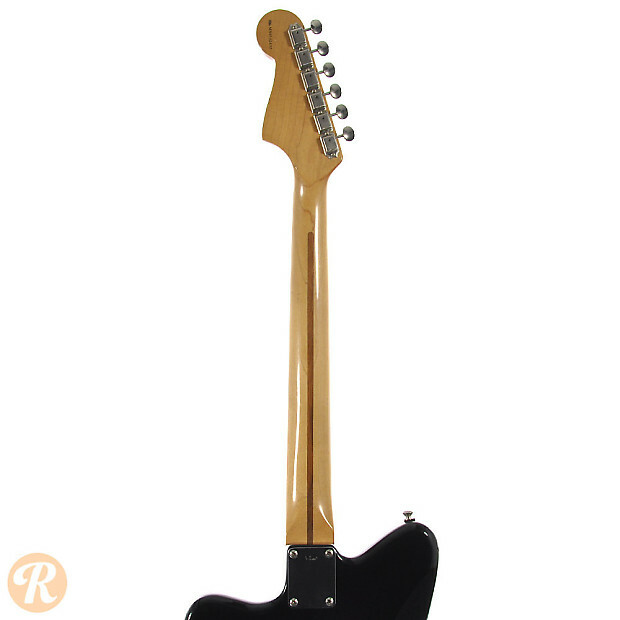 Several variations were produced of the Toronado design with different finishes and pickup configurations. 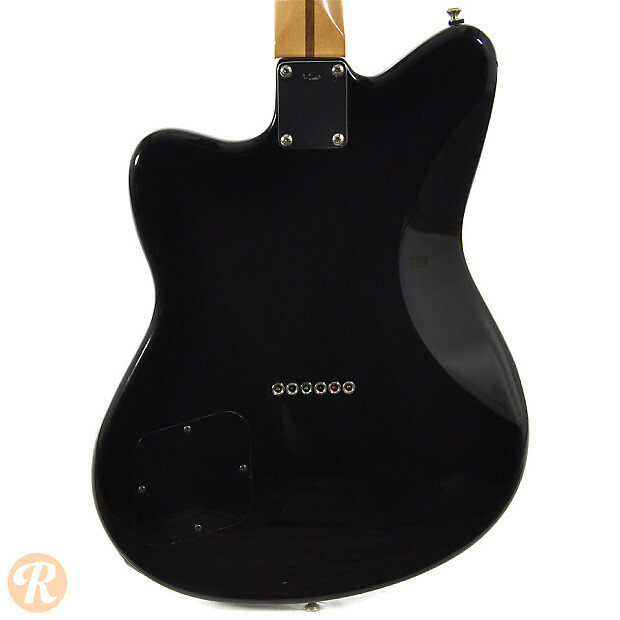 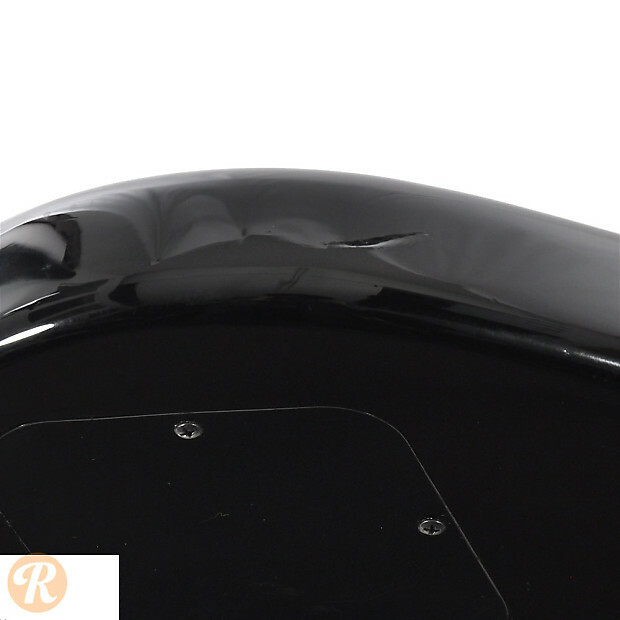 The design changed in 2004 to include a stopbar tailpiece and uncovered pickups.